Stay in Cape Town offers a wide selection of self-catering holiday apartments throughout Cape Town. From small budget studio’s to modern 1 bedroom apartments to luxury 2 bedrooms/ 2 bathroom self-catering holiday apartments. 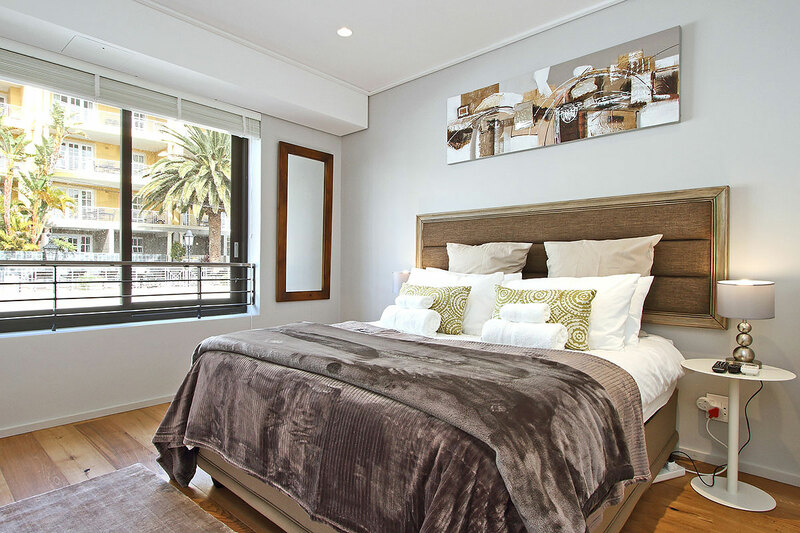 If you are looking for accommodation in Cape Town then you are at the right place, and we will make sure that you find the suitable holiday self-catering apartment for your holiday. Even if you are a corporate traveler, we offer self-catering apartments in Cape Town which is ideal for doing business in Cape Town. 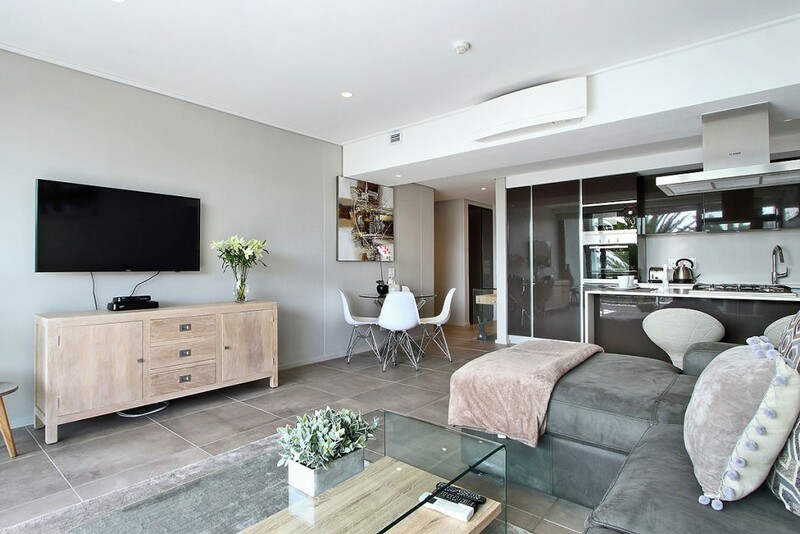 Cape Town Apartments are much cheaper than your ordinary Hotel, so why spend thousands on a room if you can have your home away from home right here in Mother city of South Africa, Cape Town for half the price. We offer not only holiday apartment rentals, but also medium term (couple months) and long term (six months plus) rentals. Choose from a wide selection of self-catering apartments in Cape Town and the surrounding area’s in the northern and southern suburbs. With more than 12 years of experience in Holiday Rentals Cape Town, we will ensure a pleasant, stress free holiday or business trip to Cape Town Apartments. With our variety in self-catering properties you do not have to look further as we have the perfect accommodation solution in Cape Town Self Catering Apartments. Searching for furnished properties was never so much fun as surfing Stay in Cape Town .co.za. Renting a self-catering apartment was never as easy as now.